Shopkeepers of the World is a collaborative art project uniting and celebrating the culture of shopping in Bexhill on Sea and St Leonards on Sea, exploring the charity shop as a vessel for untold memories. 11am – 3pm, drop-in anytime. 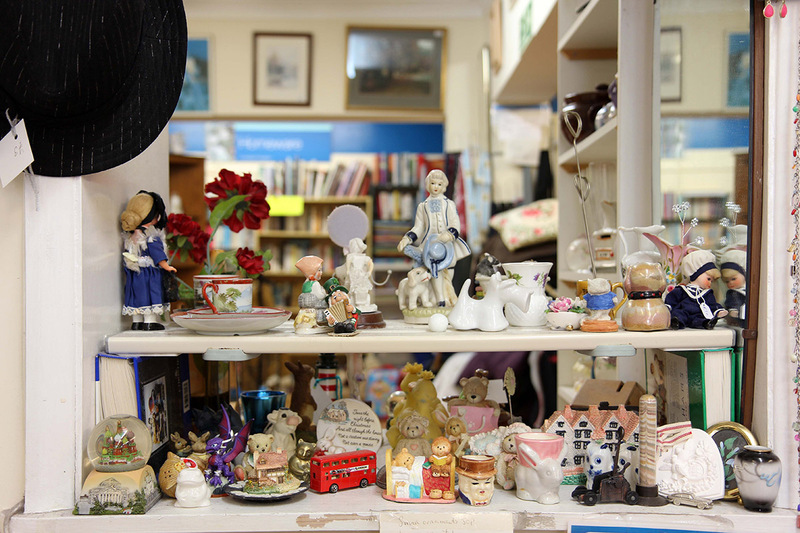 Bring along a pre-loved item you would like to donate to a local charity shop and share the story behind the object with volunteers. The donated objects and stories will inspire a series of art installations by artists Alinah Azadeh, Noemi Lakmaier, Albery Potrony and Hermione Allsopp which will be in situ in charity shops in September 2018 as part of Coastal Currents Arts Festival.